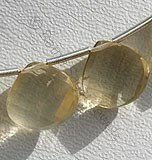 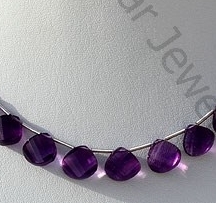 Twisted Heart Briolette is an innovative and stylish shape introduced by our jewelry designers. 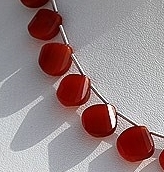 It comes up as combination of heart and briolette (elongated pear silhouette) which is twisted to form the unique heart briolette shape. 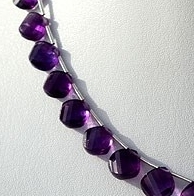 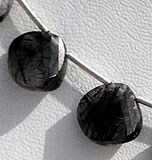 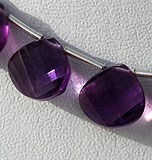 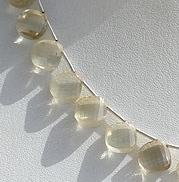 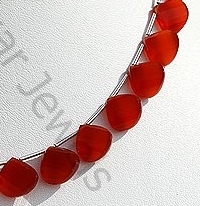 We have come up with an exclusive collection of twisted heart briolette gemstones beads. 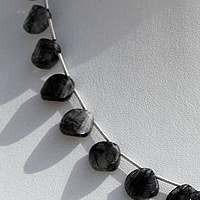 We have made sure to include only those gemstone in the collection that brilliantly blend with this unique shape. 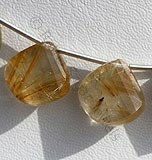 Gem lover looking for exceptional shape are going to love it. 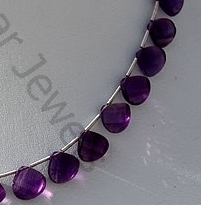 If you are into retail and wholesale business then make sure to include it in your jewel collection as the design has the charm to attract buyers. 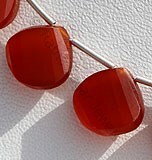 Buy it a wholesale price from us and make some handsome profit. 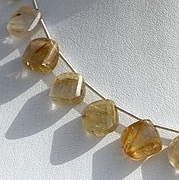 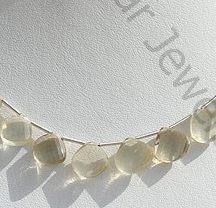 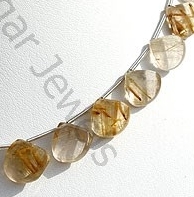 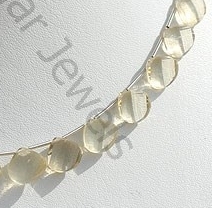 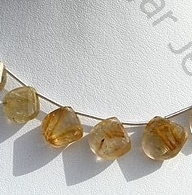 Natural Golden Rutilated Quartz Gemstone possesses property of transparent Quartz consist sparse Golden yellow Rutile hairs with artistic spiral cut, Twisted Heart Shape. 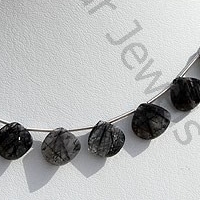 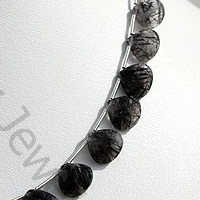 Natural Black Rutilated Quartz Gemstone possesses property of transparent Quartz consist thick black Rutile hairs with artistic spiral cut, Twisted Heart Shape. 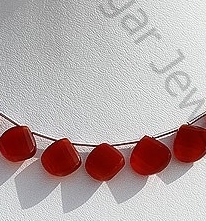 Carnelian Gemstone is a variety of natural chalcedony, which is treated to enhance color, possess property of semi-transparent with vitreous luster and are available in red-orange color with spiral cut, Twisted Heart Shape.